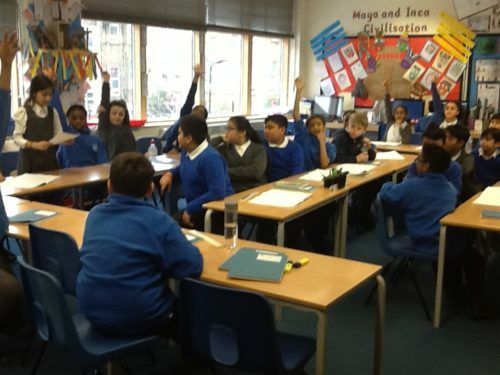 Year 6 had a debate this week about the questions “Should animals be kept in zoos?” The children really enjoyed researching their arguments and finding appropriate facts to be able to give their opinion articulately. 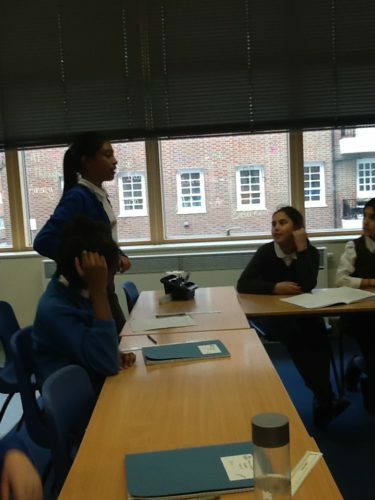 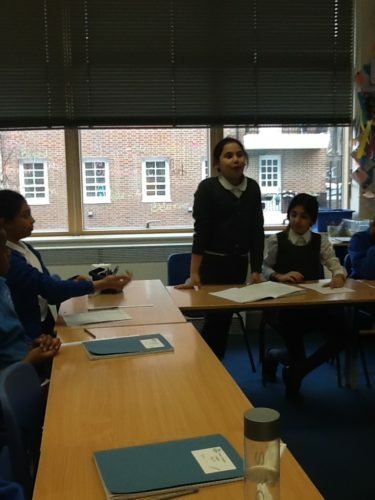 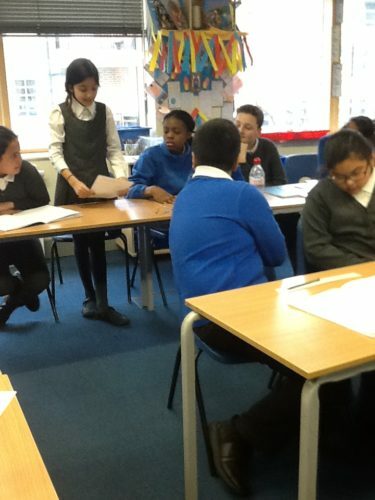 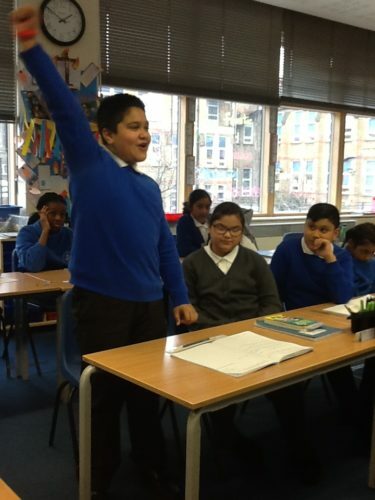 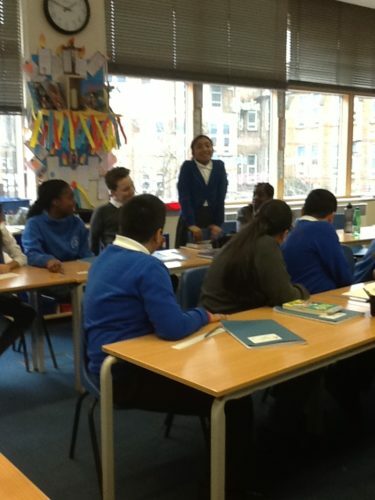 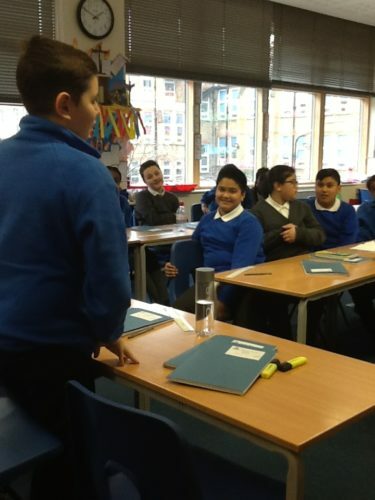 The debate itself was very passionate and Year 6 even managed to change Mrs Child’s mind on the subject. 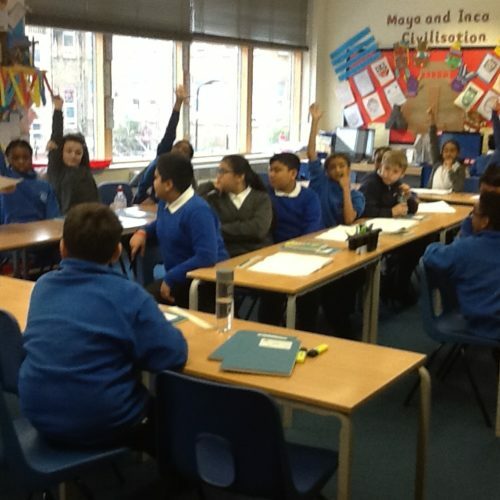 We will be using our ideas to write persuasive letters.